At Alexandria Appliance Service, we’re proud of our years of service to the Washington Metropolitan Area and look forward to helping you with your air conditioning repair needs. 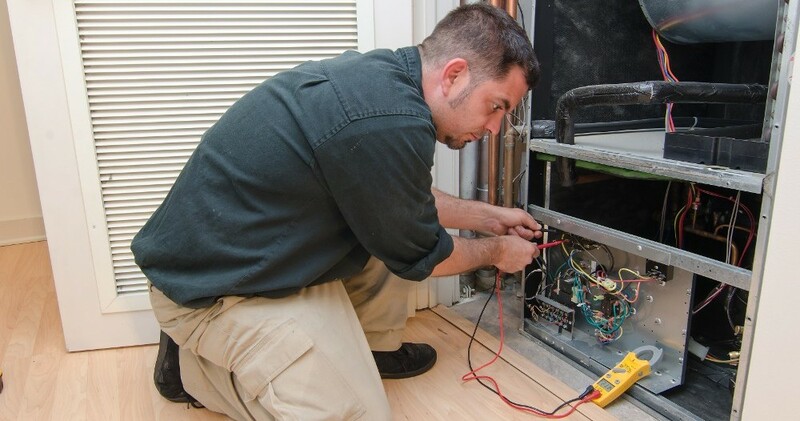 We’re pleased to serve both residential and commercial customers; our team is prepared to help you with the service & repair of the AC system that is in your home or business. And be sure to ask for a free estimate. Whether it’s a simple repair or routine service, our factory-trained technicians provide the expertise your comfort depends on. We repair all makes and models of AC units, walk in coolers and walk in Freezer.